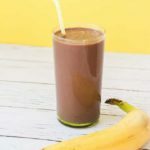 This Double Chocolate Banana Smoothie is a healthy breakfast smoothie recipe! 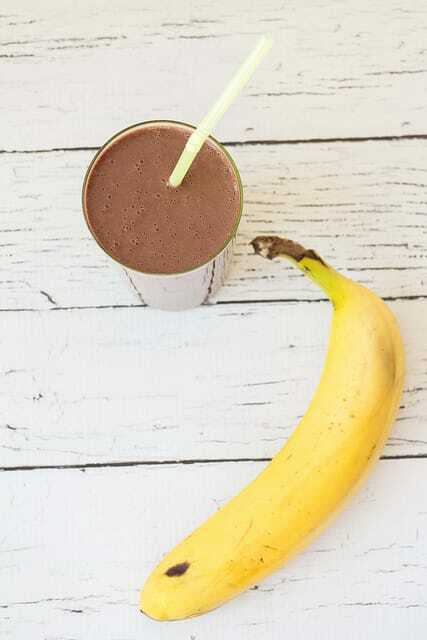 It uses frozen bananas which you can store in the freezer for whenever you want a smoothie! Everyone is in love with this smoothie in my house right now. I love it for both breakfast or a dessert. My toddler daughter loves it for a snack when she gets home from daycare. Even my husband, who isn’t a banana lover, is requesting his own smoothie when he sees me sipping one! This Smoothie is double chocolate because I think everything in life should be double the chocolate. Don’t you agree? This recipe calls for cocoa powder and chocolate peanut butter. 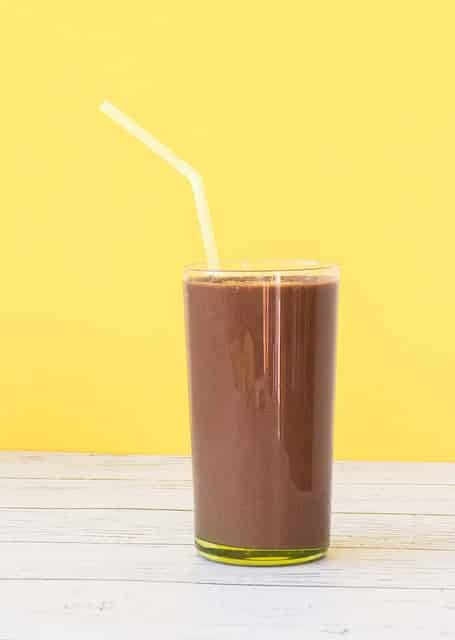 Chocolate peanut butter is something I’m obsessed with in baking and smoothies but if you don’t have access to it, regular peanut butter would totally do the trick too! 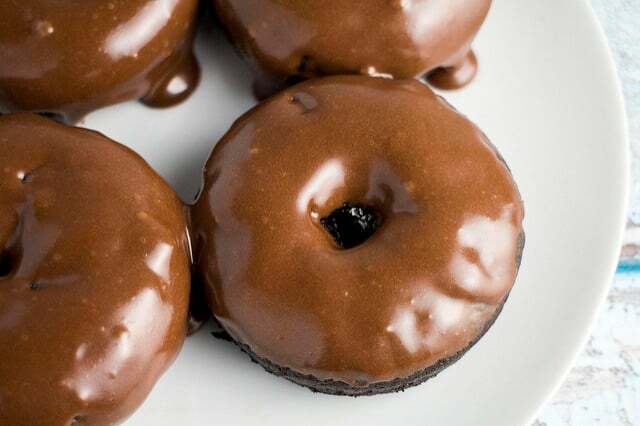 Also don’t you love having Double Chocolate anything for breakfast? Talk about a great way to start the day! Enjoy this Smoothie and have a great weekend! 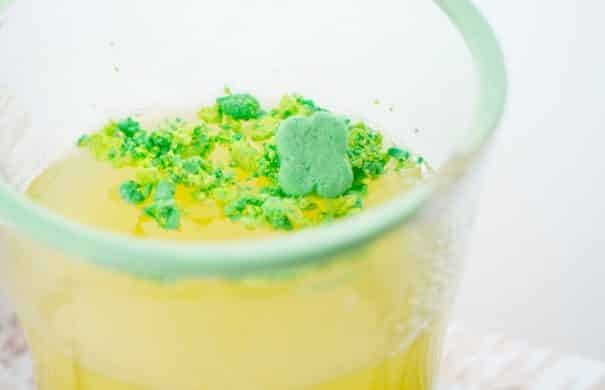 Lucky Charms Martini recipe using Lucky Charms cereal. 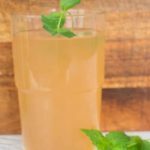 You’re going to love this sweet drink recipe! Lucky Charms is my childhood. Do you have a cereal that is like that? 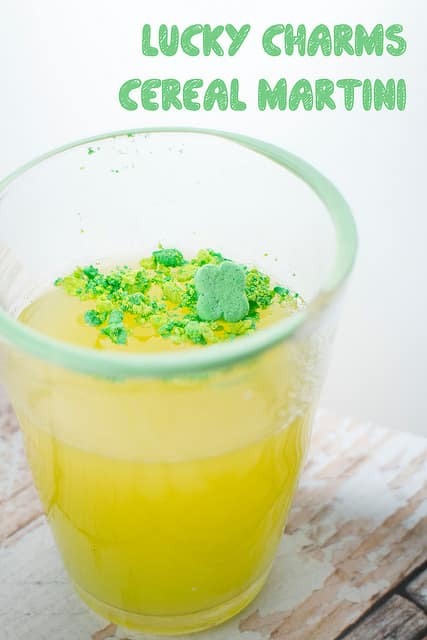 To get in the spirit of St. Patrick’s Day and to show some yummy green love, why not use Lucky Charms to make something not expected, like a Rainbow Martini? 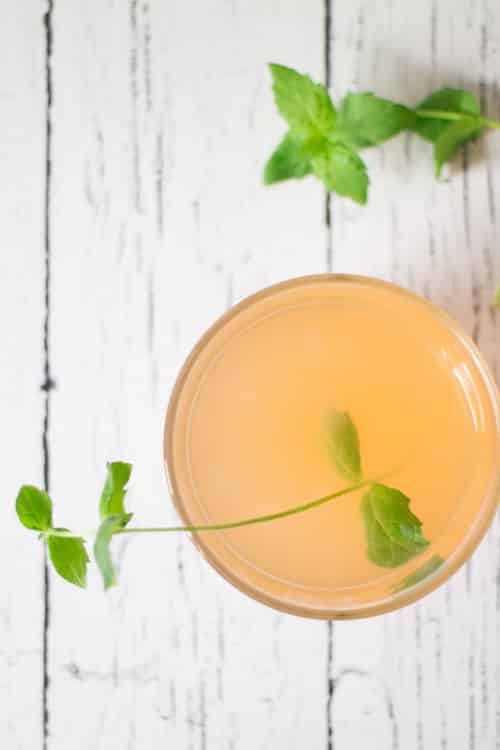 This is a adult Martini here, but why not be creative and make a juice martini for the kids? 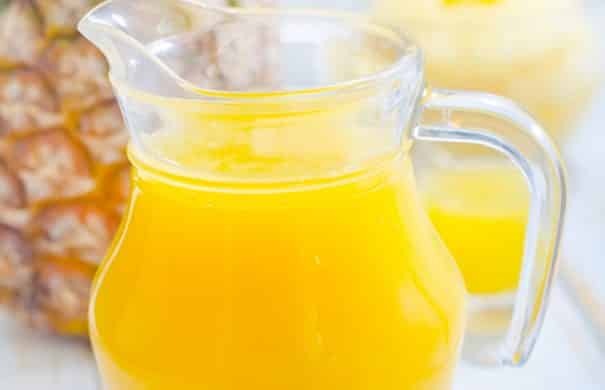 Little Sally can have a orange juice with marshmallows crushed on the cup lid while Mom boozes it up along side her on a Monday afternoon. Cheers. 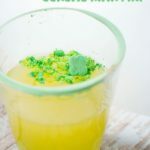 Lucky Charms Martini recipe using Lucky Charms cereal. 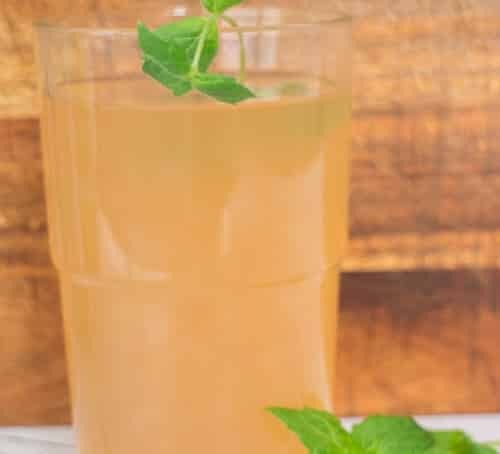 You're going to love this sweet drink recipe! Place marshmallows in the bottom of martini glass. Pour vodka over marshmallows; stir slightly to dissolve if needed. 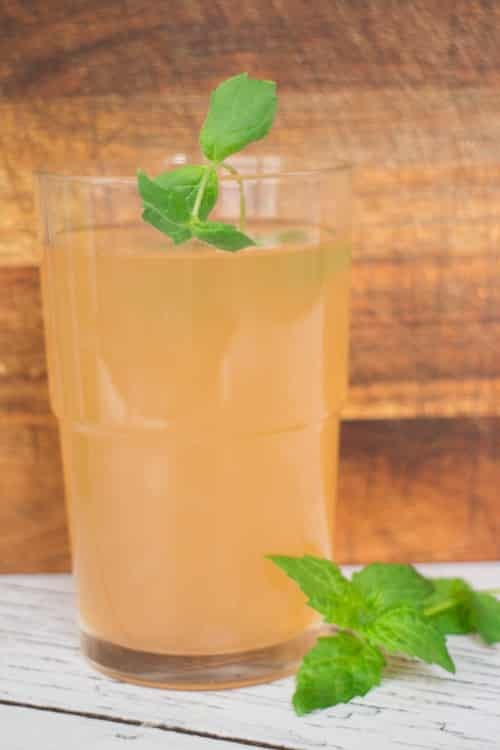 Top with tonic water and lemon juice. Rub fresh lemon slice around rims of martini glasses to moisten. Dip moistened rims of glasses in crushed marshmallows. 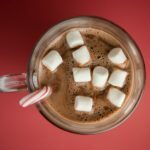 Creamy Peppermint Hot Chocolate recipe for 2! 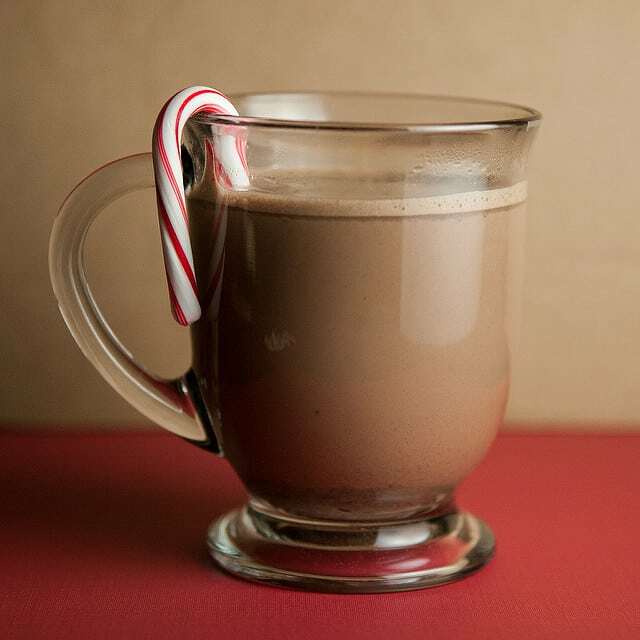 This recipe uses milk, peppermint mocha, chocolate chips, cocoa powder and more! I know it’s only early November but I’m already in the holiday spirit. The Halloween directions are still up but they will soon be replaced with snowmen and penguins. The aisles of the stores are slowly starting to fill up with colorful holiday lights and ornaments. Soon we’ll be smelling fresh pine (after we begrudgingly carry the tree home), the cats stockings will be hung and I will start to hum Christmas songs while baking cookies. I love this time of the year, don’t you? What’s another reason why I love this time of the year? Seasonal products are out and recipes are ready to be made. One of my favorites is Coffee-mate’s Peppermint Mocha Creamer! When I saw it in the grocery store I screamed in excitement and told Matthew quickly, and then I continued talking to him crazily to only turn around and realize I was talking to a much older gentleman who was confused. I apologized quickly, found Matthew and glared at him, and then continued to discuss this Peppermint Mocha and all the ways I planned on using it. 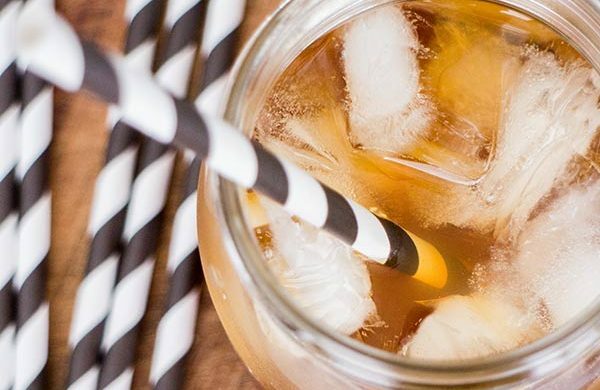 What’s one of my favorite Winter time drinks? Hot chocolate of course! I can drink hot chocolate all day long to be honest, but that would leave me napping all day, so I like to save it for when we come in after a cold day or for dessert. As soon as I brought home the Peppermint Mocha I gathered the supplies and hot chocolate was made! 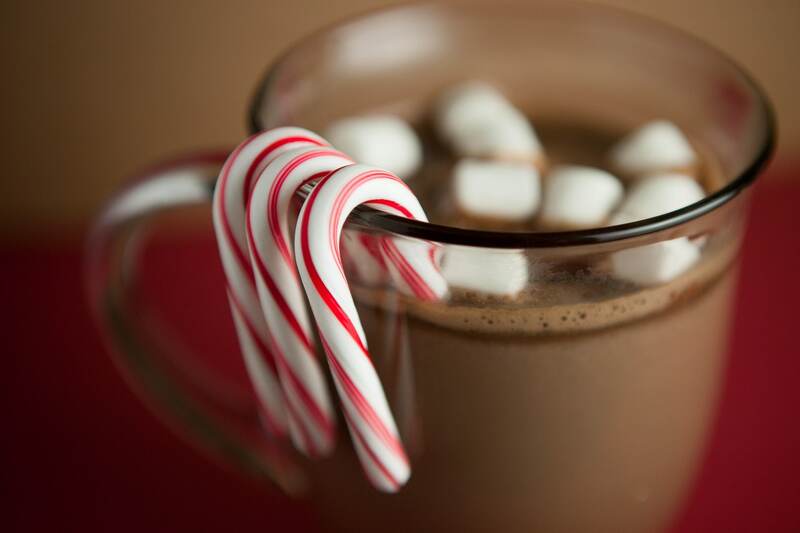 We clinked glasses, sipped our hot chocolates and stared at each other nodding. You know the nod, it’s one of those “Oh yeah, this is good. Oh yeah, let’s just cherish this moment.”. 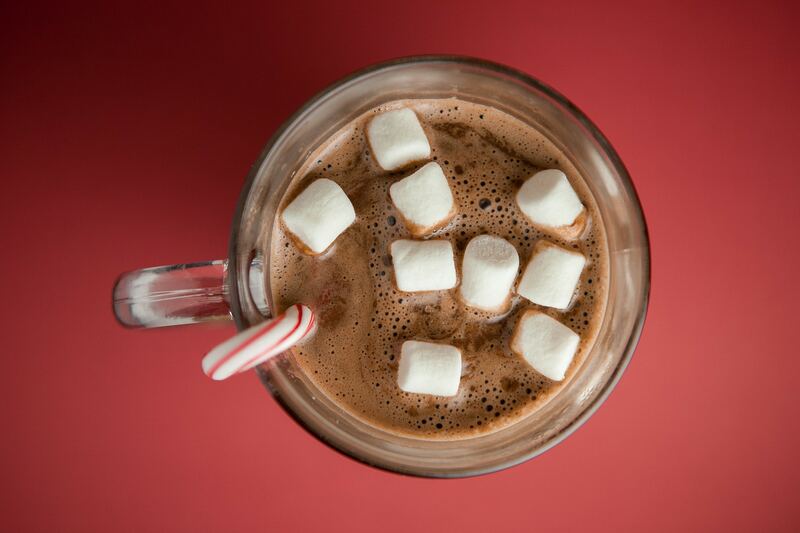 Let’s all say a sweet hello to Creamy Peppermint Hot Chocolate. Enjoy! In a saucepan over medium heat combined condensed milk, Coffee-mate Peppermint Mocha, chocolate chips, cocoa powder, vanilla and salt. Mix until well combined and heated. Add hot water, continue stirring until mixed thoroughly. Do not let it boil. 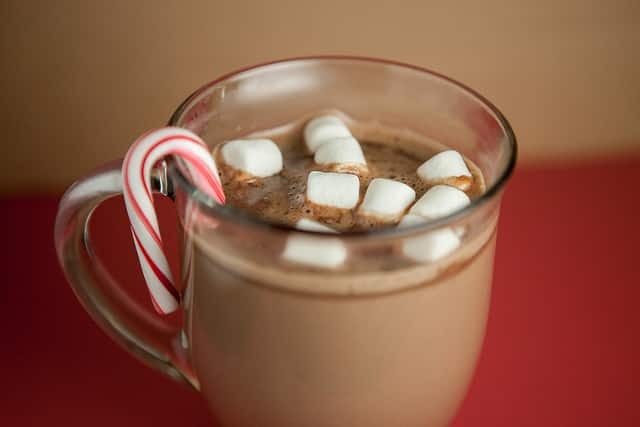 Add mini marshmallows on top and a candy cane on the glass edge. 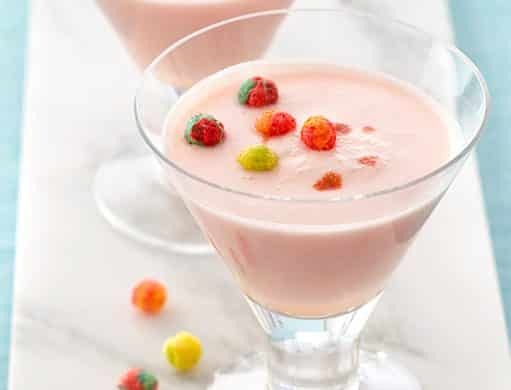 Enjoy this delicious Fizzy Vodka with Trix Cereal. For adults only! 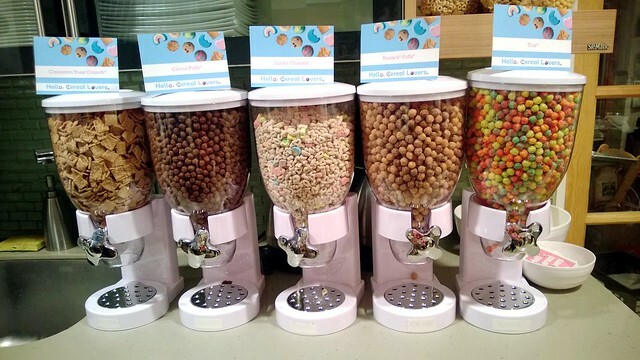 Last week I was invited to a Hello Cereal Lovers event hosted by General Mills serving creations by Justin Warner. As soon as I arrived and started to taste all these amazing cereal dishes my mind started to wonder quickly. I usually think of Cereal as something I splash milk on and call it a day, or occasionally bake cookies and make granola bars with. But savory? I never thought of cereal as savory but that has all changed. 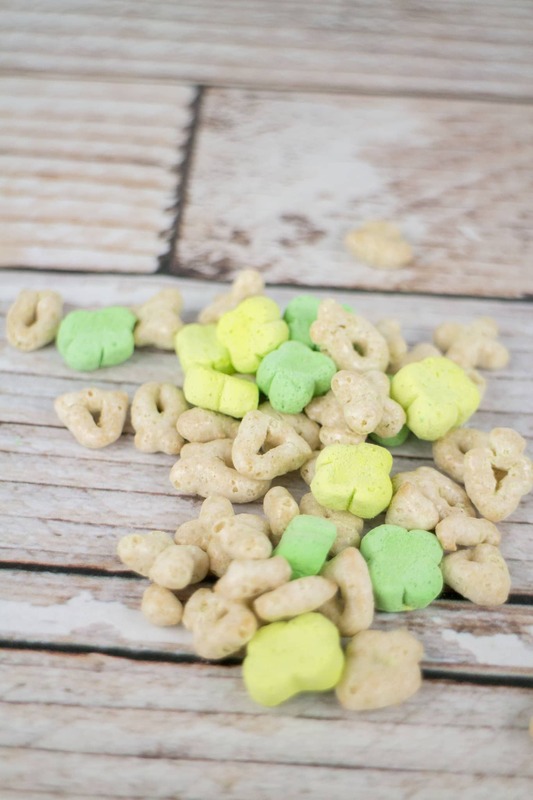 By thinking out of the (cereal) box I can totally see how cereal can be incorporated into dinner dishes and you will see a few recipes in the upcoming weeks as I try them out. While at the event I had one amazing rotini pasta dish and one extra delicious split pea soup – both had cereal in it. I hope you’re intrigued by this, because you’re soon to be hungry! I accepted this drink because all I heard was “Trix”. I started to drink it and quickly felt my cheeks become flushed. I found a recipe book at a nearby table and quickly realized I was drinking Vodka. I really enjoyed this Fizzy Vodka Trix drink. Alot. I quickly started to dance on tables. Ok the last 2 things aren’t true. In fact I was offered another Fizzy Trix drink but declined because I have a fear with alcohol that I will become that stranger on the subway home. Random: Once on the way home Matthew and I were sitting on the subway, and a intoxicated man placed his hand on Matthew’s thigh and quickly stroked very high up. Matthew removed his hand. I giggled crazily. The man awoke embarrassed, confused, and then passed out again. It was a highlight of my year. 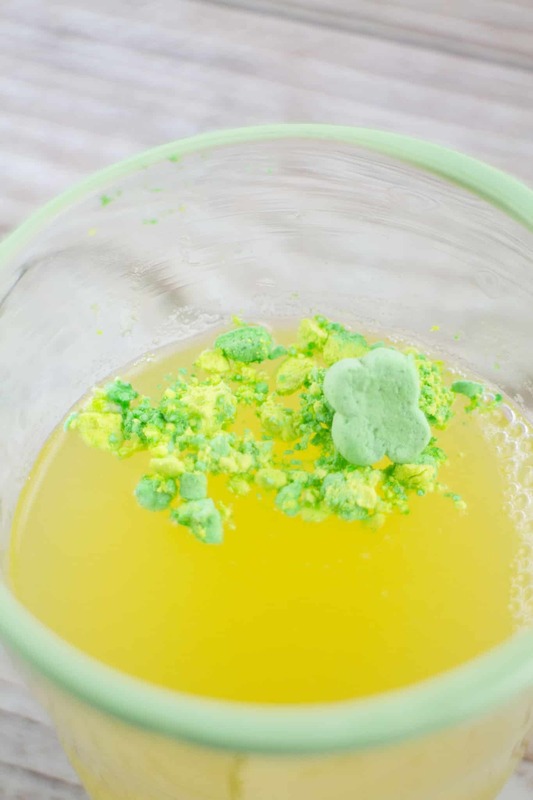 So for you Fizzy Drink and Cereal lovers out there, I think you’re going to love this recipe. Enjoy! Place vodka in small bowl. Stir in 1/2 cup of the cereal, let stand 15 minutes. Place cream in another small bowl, stir in remaining 1/2 cup cereal. Refrigerate 15 minutes, stirring once. In 1-quart saucepan, combine sugar and water. Heat to boiling, stir until sugar is dissolves. Remove from heat, set aside to cool. Stir vodka and cream mixtures. Strain mixtures into 2-cup glass measuring cup to remove cereal, discard cereal. Pour vodka-cream mixture into beverage shaker or quart-size jar with lid. Add lemon and lime juices, egg whites and sugar mixture. Shake drink like crazy. Add ice cubes to shaker, shake again like crazy. Strain drink into 4 chilled martini glasses. Hit the foamy top with a dash of bitters. 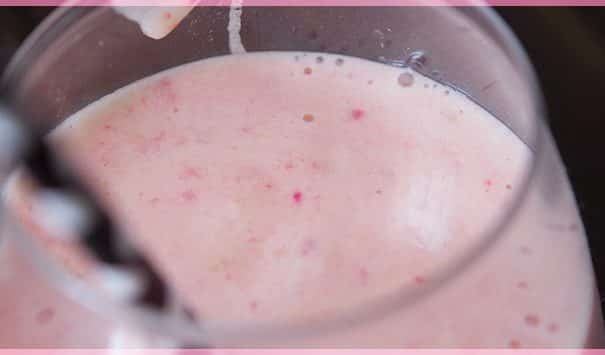 HEALTHY Watermelon Strawberry Smoothie recipe that is perfect for the SUMMER! All you have to do is throw all the ingredients in the blender for this easy recipe. 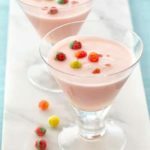 You can also use frozen fruit if watermelon is out of season. 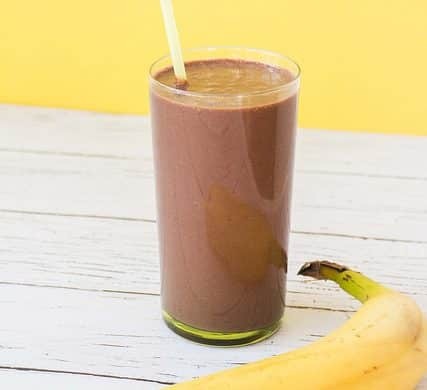 This smoothie is healthy, low calorie (doesn’t use milk) and great for weightloss. 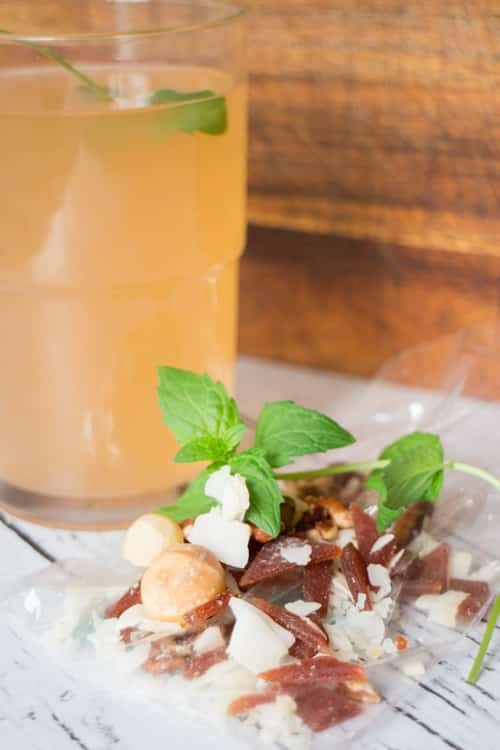 This recipe screams SUMMER! 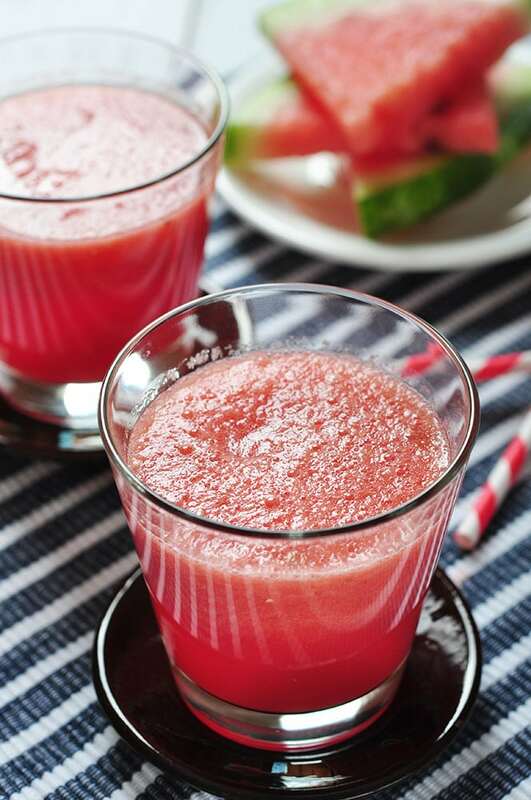 It includes fresh watermelon and strawberries with a touch of lime to create a delicious Summer time smoothie! Throw everything your blender and you have a fresh Smoothie ready in less than a minute! 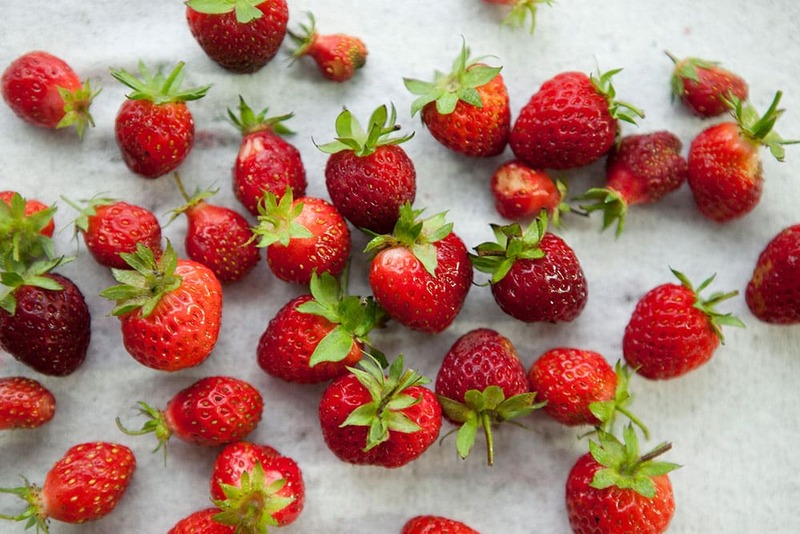 Bonus points if you are using fruit from your garden! If you can’t though, don’t worry, pick up some watermelon and berries from the farmers market. 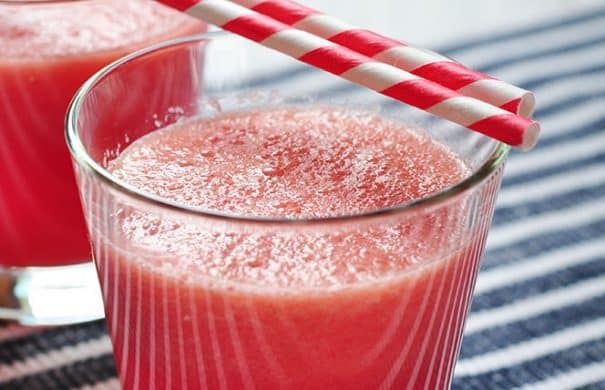 If they’re out of season, you can still enjoy this smoothie – head to the freezer section of your grocery store and pick up frozen watermelon and berries there. 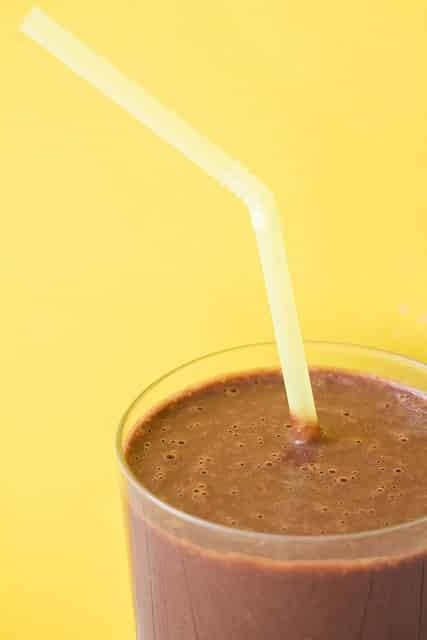 I’m going to leave this recipe post short and sweet and let the Smoothie speak for itself. 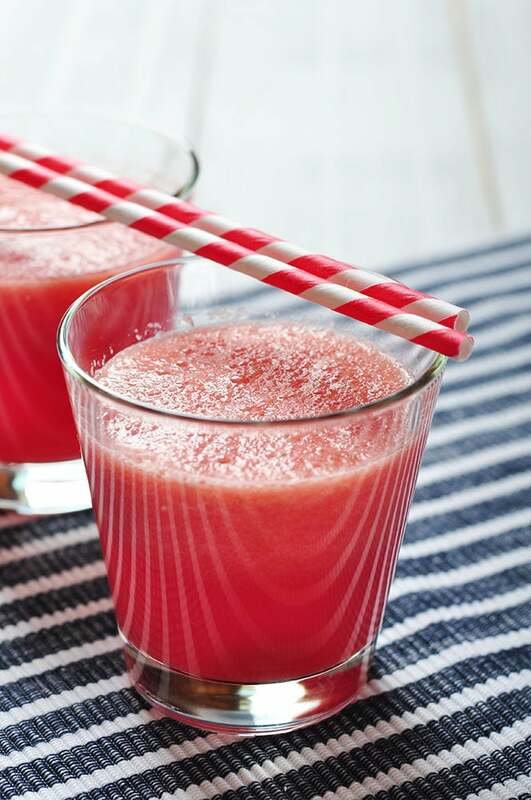 Enjoy this Watermelon Strawberry Smoothie! Looking for more Smoothie recipes? Try my Pineapple Strawberry Banana Smoothie and Banana Strawberry Blueberry Smoothie! 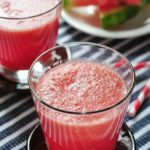 HEALTHY Watermelon Strawberry Smoothie recipe that is perfect for the SUMMER! All you have to do is throw all the ingredients in the blender for this easy recipe. 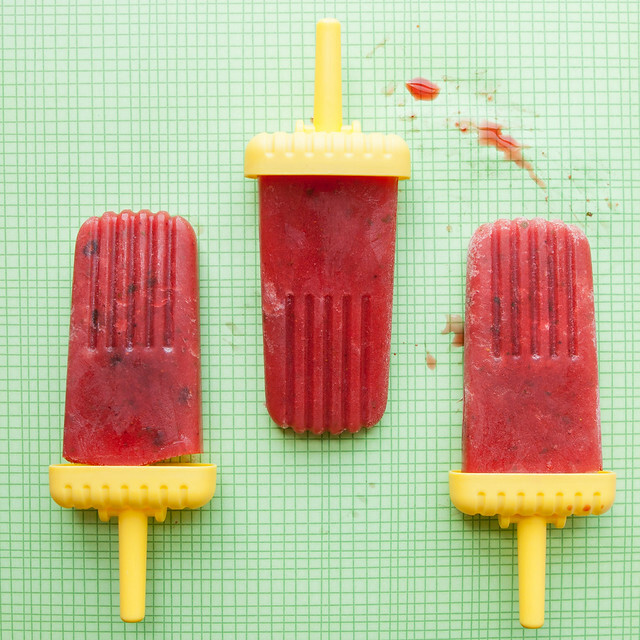 You can also use frozen fruit if watermelon is out of season. 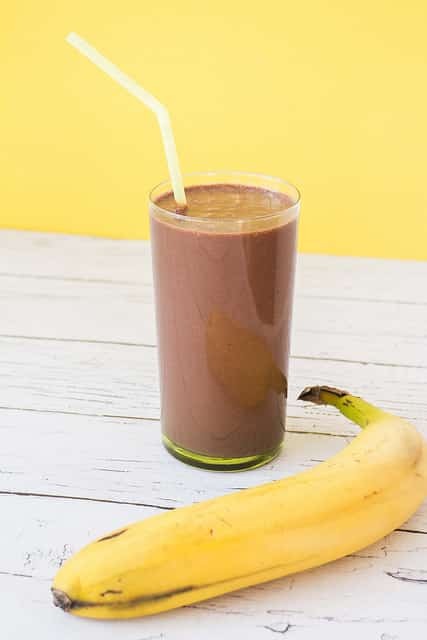 This smoothie is healthy, low calorie (doesn't use milk) and great for weightloss. If using frozen watermelon and strawberries, defrost in your microwave for 1 minute until slightly soft. If using fresh watermelon and strawberries, defrosting isn’t needed. Add all fruit, lime juice, mint and water in blender. Blend for about 30 seconds-1 minute until it’s smooth. Add your ice cubes and blend for about 10 seconds more. And if you liked that recipe, I think you’ll like my Watermelon & Strawberry Lime Mint Popsicles. The last few afternoons I have been craving a smoothie. We’ve been hard at work gardening and all I want is a cold “pick me up” when I’m exhausted. This does the trick! 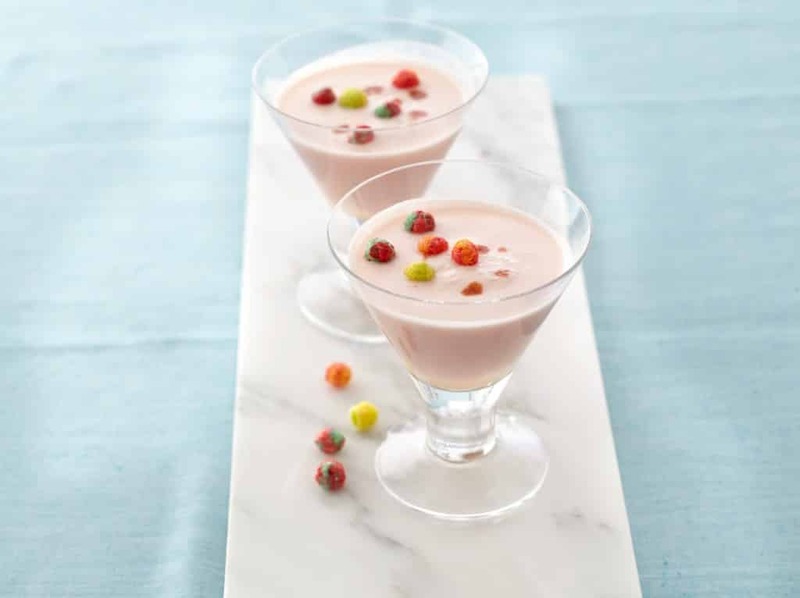 The best thing about this recipe is that you can match fruit to your liking and create your own. 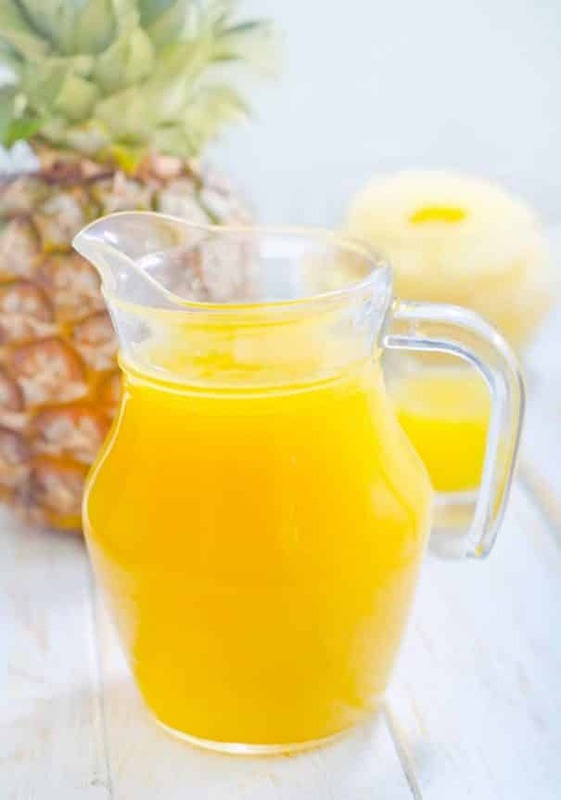 Other examples: banana, orange, pear watermelon, kiwi banana, orange, strawberries banana, blueberries watermelon, orange, pineapple banana, apple, orange pineapple, kiwi orange, strawberries banana, peach strawberry, banana blueberries, apple, banana banana, cherries pineapple, blueberries blueberry, pomegranate, banana There are so many more variations. Isn’t it amazing? I also love this recipe because it gets rid of any fruit where you aren’t sure what to do with. Many times I’m left with a few random strawberries, blueberries, blackberries, a banana that is very ripe, half an orange, etc. Put all the soon to go bad fruits in your blender and you’ll quickly have a delicious drink.